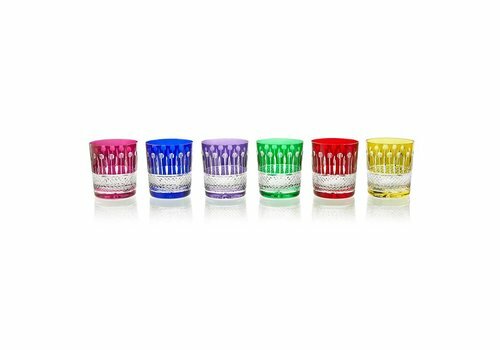 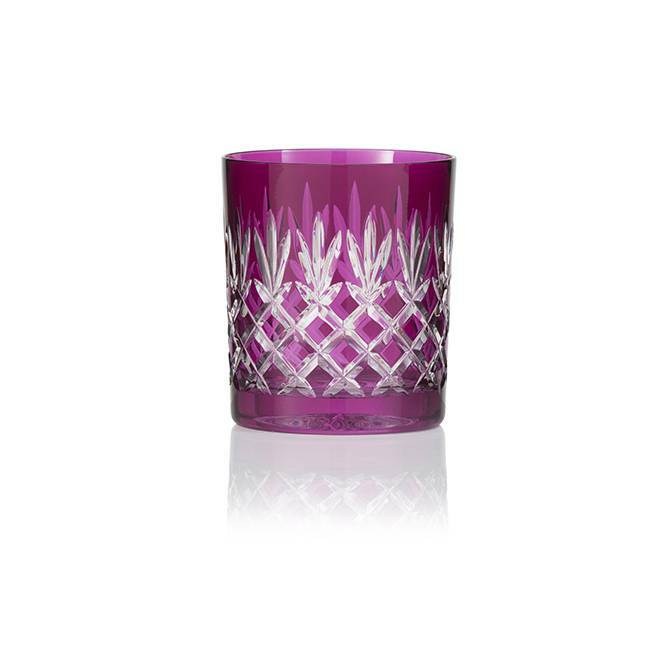 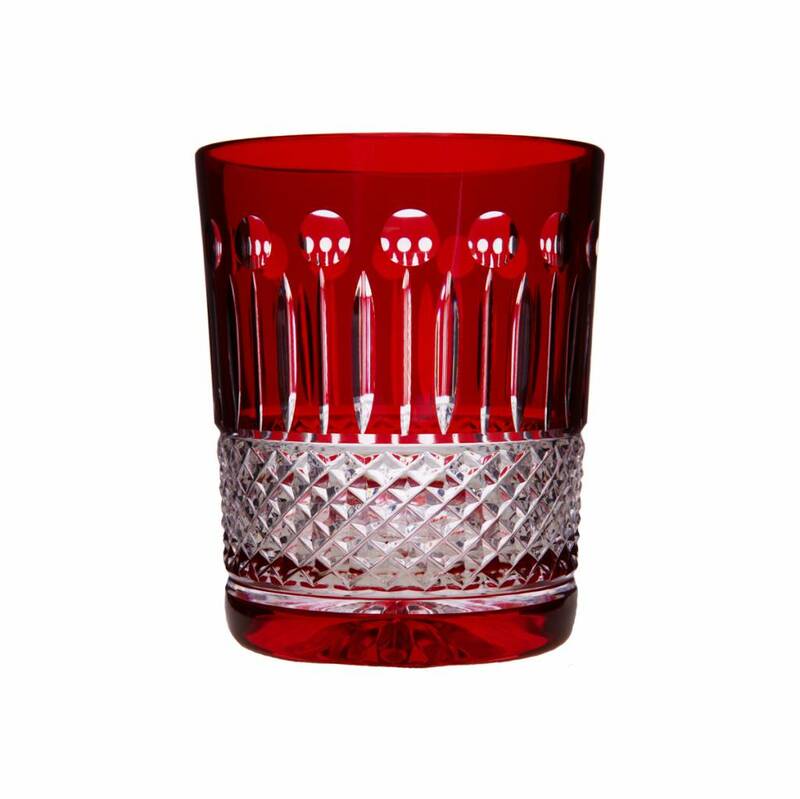 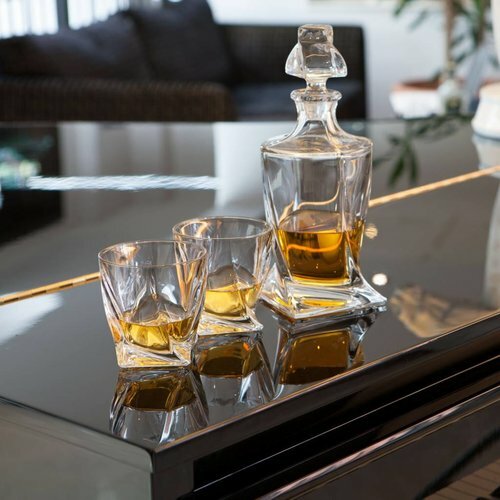 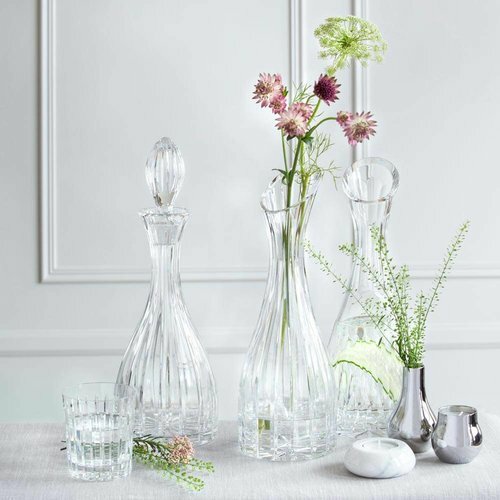 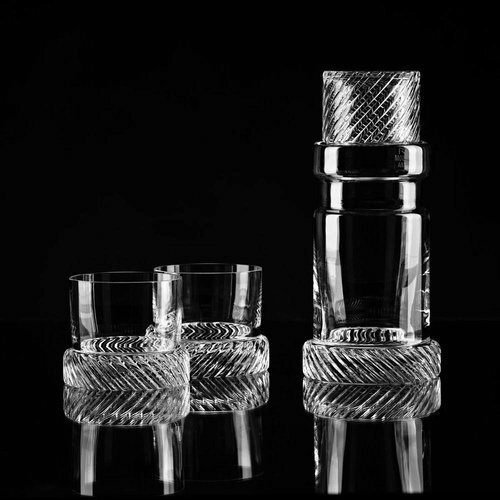 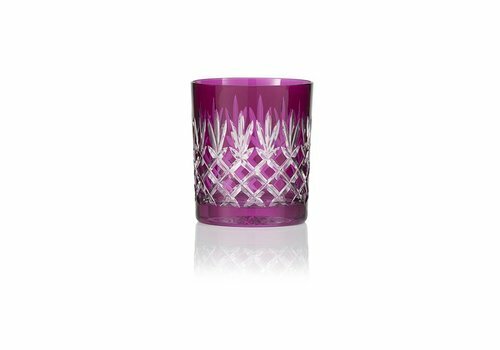 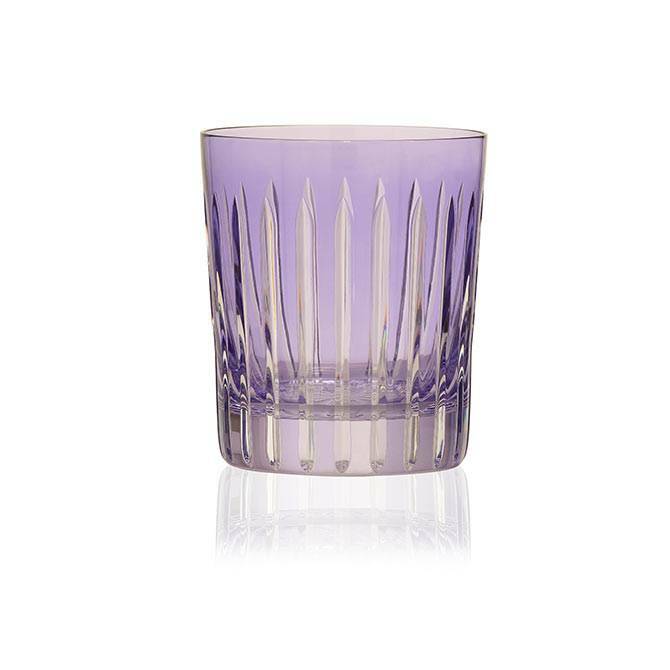 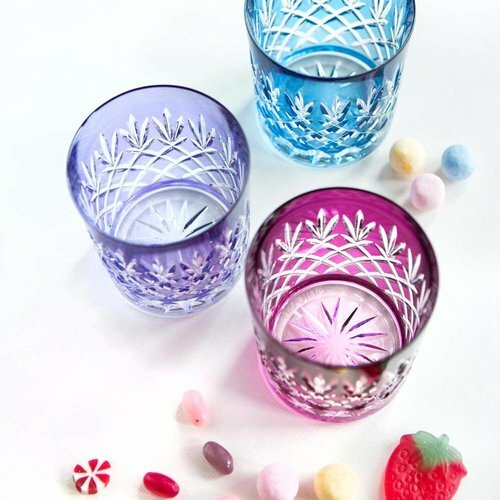 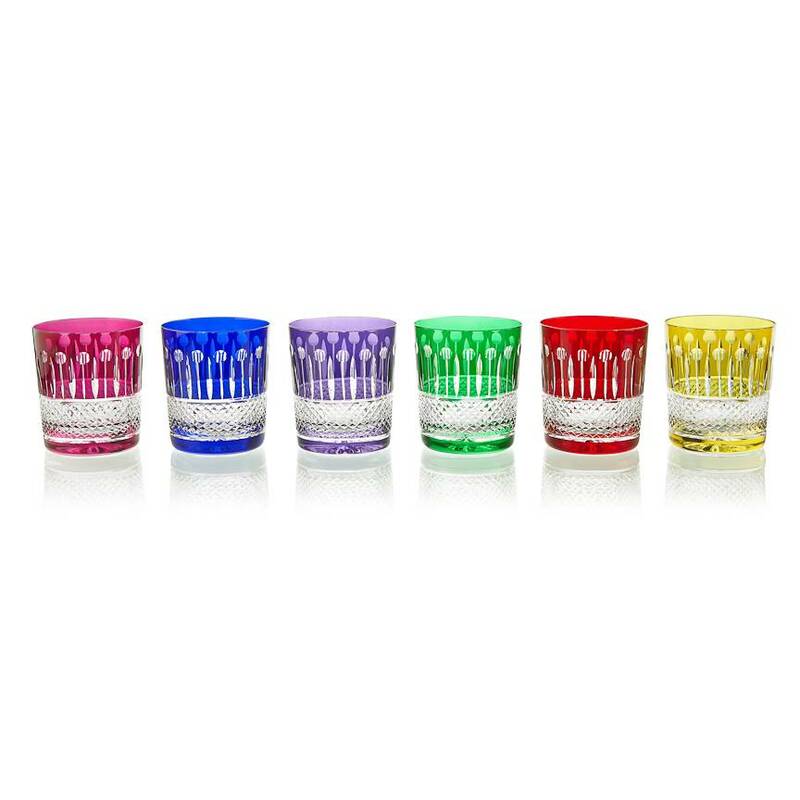 Hand decorated in a fashionable ruby hue, these stunning hand cut 24% lead crystal tumblers make for a stylish choice to serve scotch, gin & tonics or simply water. 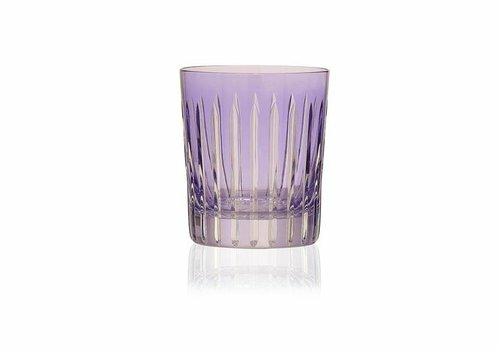 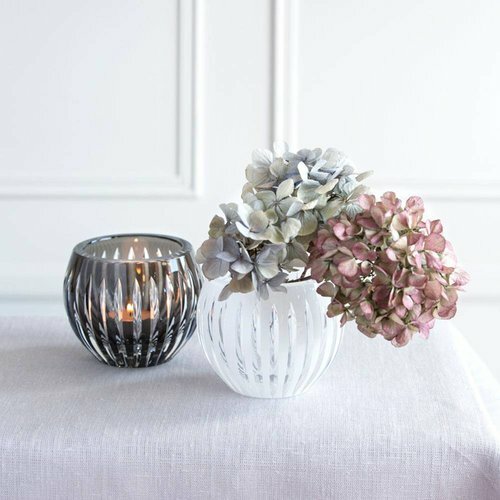 The delicate lavender hue is romantic and unusual, however, simple and modern. 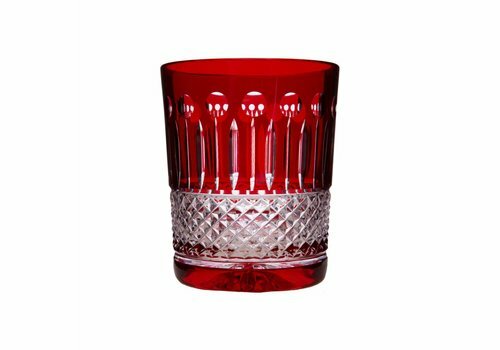 The cut is deep and shows the brilliance of the 24% lead crystal.